Square Enix‘s Hidemi Matsuzuka has tweeted out a few photos from the floor of Japan Expo 2014, which is taking place in Paris. 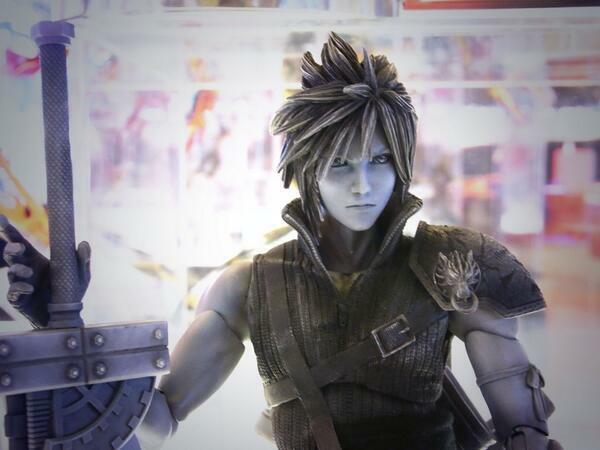 These photos show off all new versions of Final Fantasy 7’s Cloud Strife and Barret Wallace. 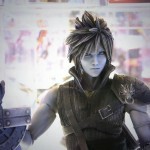 The figures appear to be based on their designs from the CGI movie sequel to the game; Final Fantasy 7: Advent Children. The photos show off the unpainted prototypes. 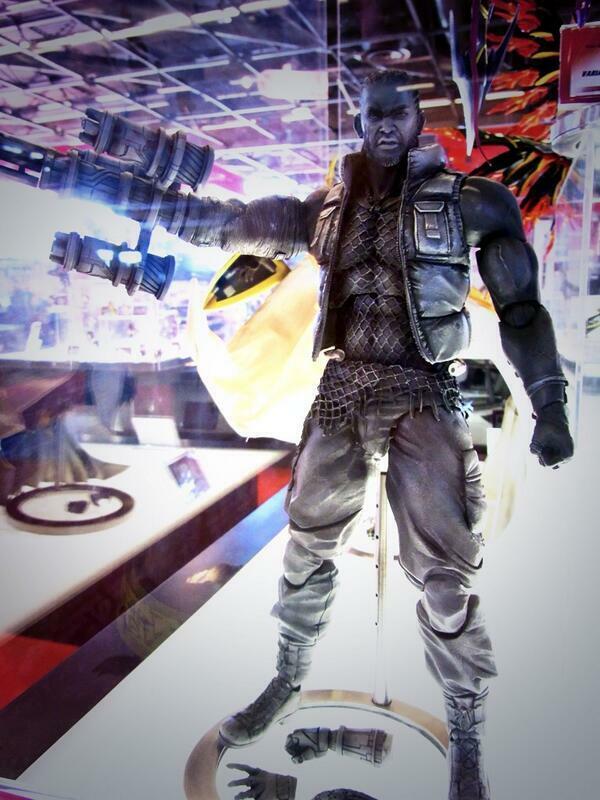 But they also show that Barret will include some swap out hands for his gun-arm.